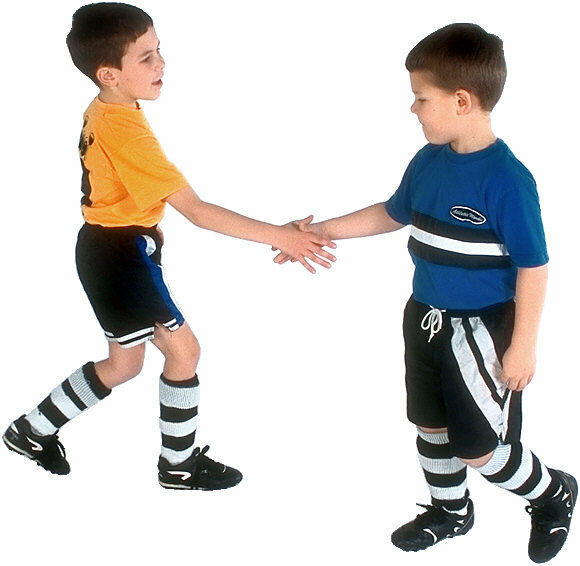 Welcome to Ketchikan Youth Soccer League's Web Site! KIC Members: online registration is not available if you are using KIC funds. 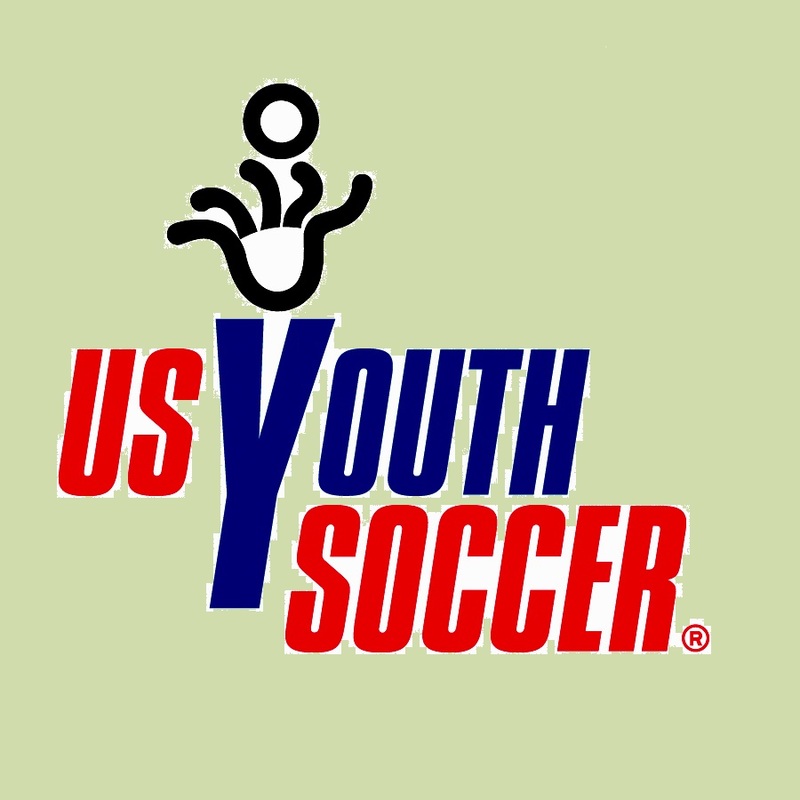 Please email the office ktnyouthsoccer@gci.net for a registration form. Thank you, KIC for your generous support of soccer! Interested in getting paid to referee? We are recruiting! Please email our office if you are interested.